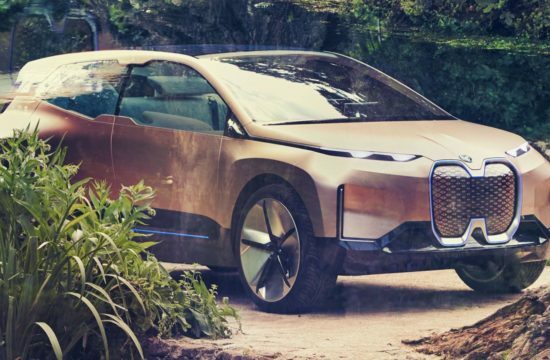 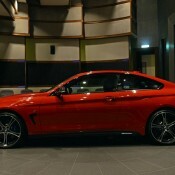 By now you all must be aware of the fact that BMW Abu Dhabi is the coolest representative of the German brand in the world. 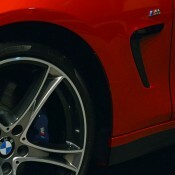 We are basing that judgment on the fact that they always get the coolest colors and options. 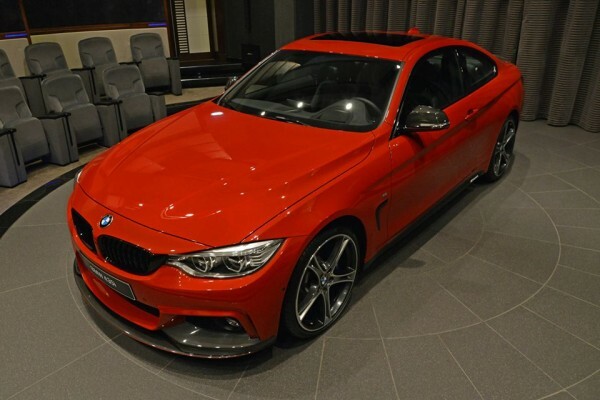 This uniquely specced BMW 435i M Sport is the latest addition to their impressive collection. 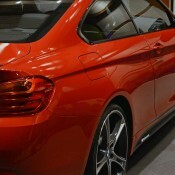 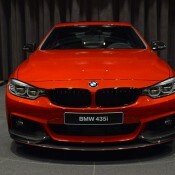 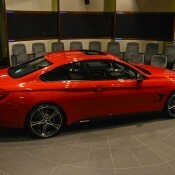 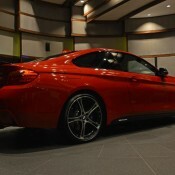 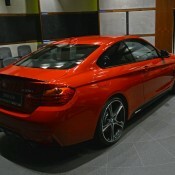 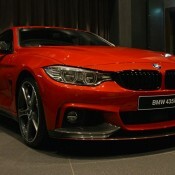 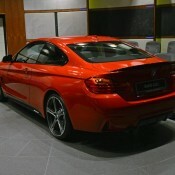 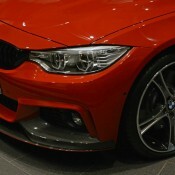 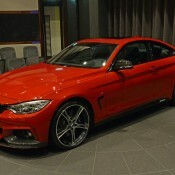 The color alone is enough reason to call this BMW 435i M Sport one of the hottest examples in the world right now. 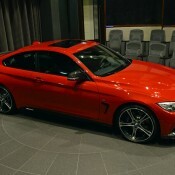 You don’t see that many red 4ers around, and certainly not in this special “Individual” shade. 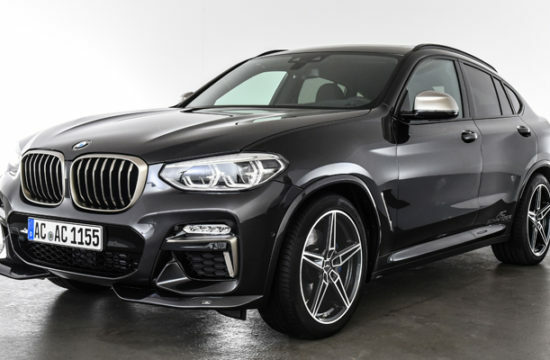 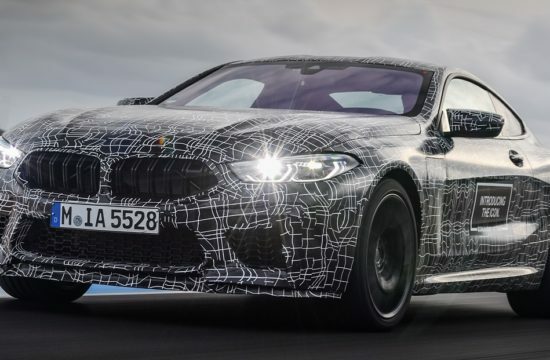 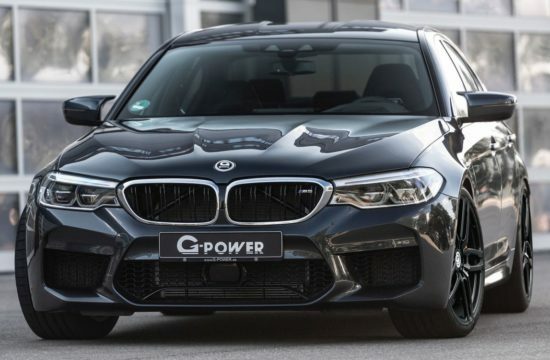 The paint job is complemented with a full set of M Sport components including carbon fiber front spoiler, side skirts, rear diffuser with integrated tailpipes, and boot lid spoiler. 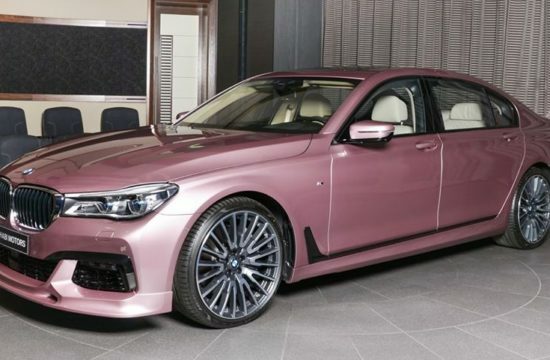 Other highlights include blue brake calipers, carbon mirror caps and gloss black kidney grilles, plus a set of exclusive wheels which truth be told are not very cool. 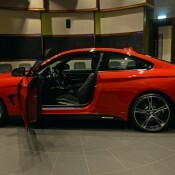 AD’s BMW 435i M Sport has a special interior as well, boasting an M4 steering wheel with aluminum accents and shifters. 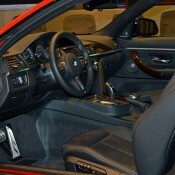 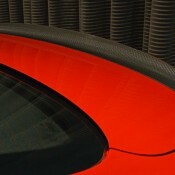 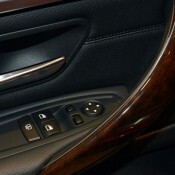 But whereas the real M cars gets carbon fiber trims on the dash and door cards, this 435i has wood and black plastic. 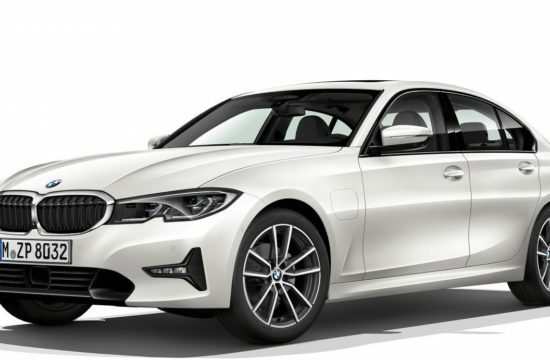 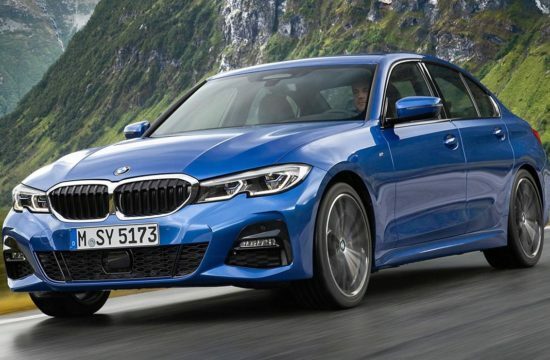 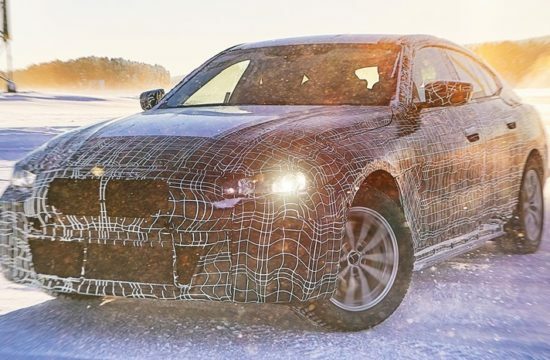 Likewise, the three-cylinder straight-six engine is basically the same unit you find in the M4, but at 306 hp it is about 120 horses less strong.